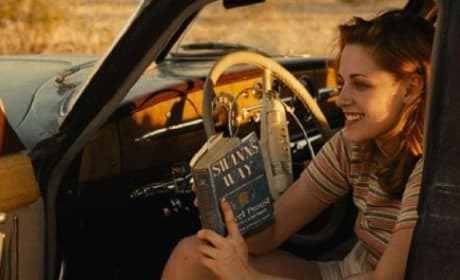 Kristen Stewart in On the Road. The film also features Garrett Hedlund. Kristen Stewart stars in On the Road. 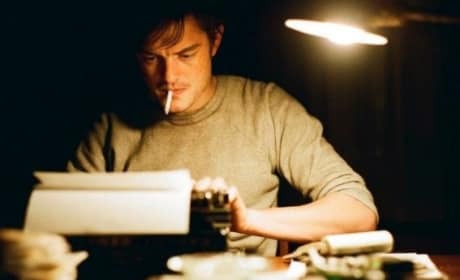 The film is based on Jack Kerouac's book. 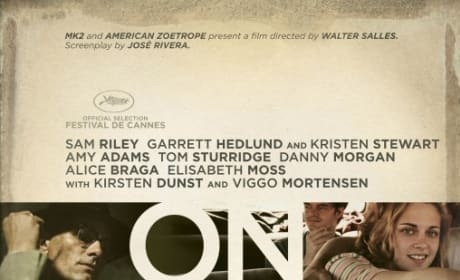 The poster for On the Road. The film stars Kristen Stewart. 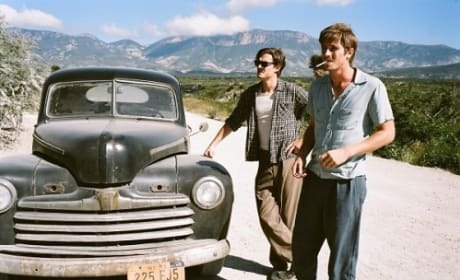 On the Road stars Garrett Hedlund and Sam Riley. The duo play the characters from the classic novel by Jack Kerouac. First Look at the film on the road. It is set to be released sometime in 2011.